Firstly I want to give thanks to HouseParty for selecting me as a host for the FairLife SuperKid's party! 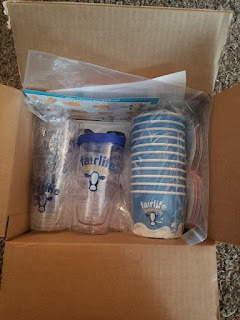 Secondly I want to give a big thanks to FairLife as a company in whole. This company is making a drastic impact on my local community here in Michigan. Not only are they helping they are expanding! Check out this article published on March 28th, 2017. 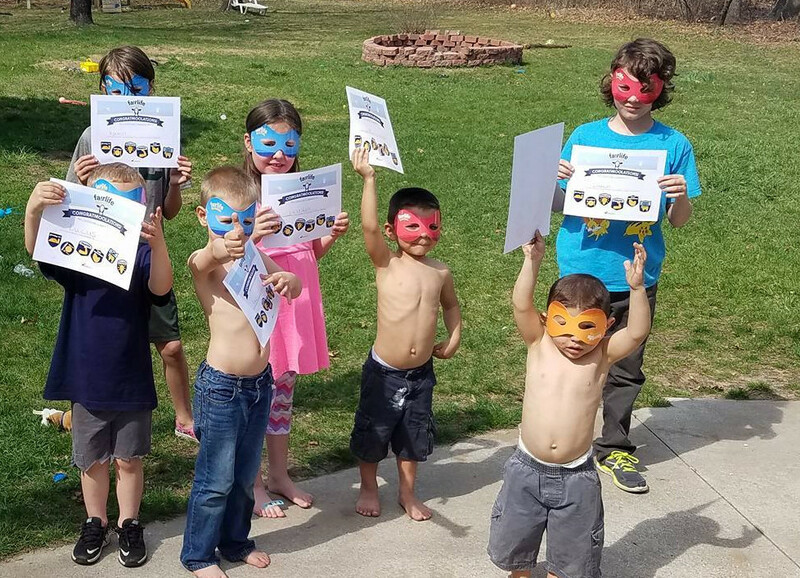 HouseParty chose me to host The FairLife SuperKid's milk party in agreeing to host this party I received free products to host the HouseParty with so that my guests and I could form an opinion of the product and spread the word about it. If you would like to learn more about how you can become a host please check out their website. Certificates and stickers the kid's could earn as they learned about milk and it's production by playing a trivia game (the instructions did not come in my pack I had to research). 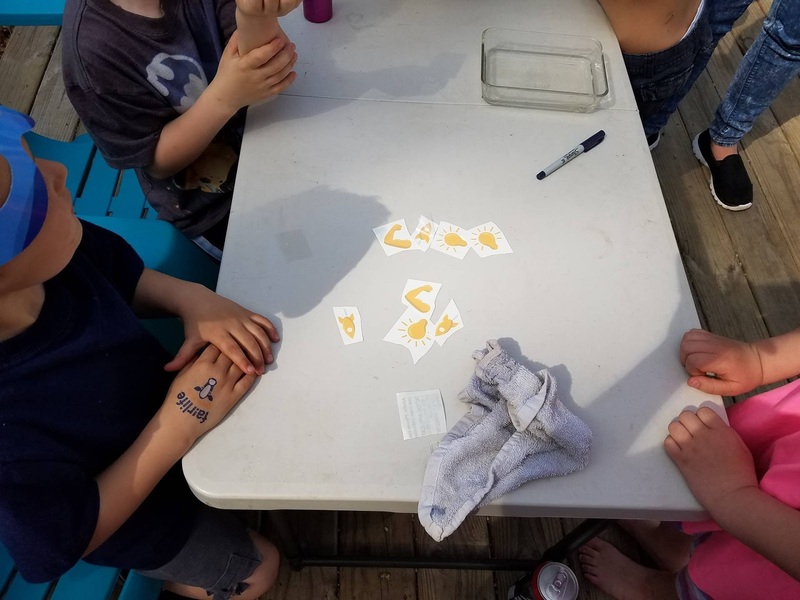 I really LOVED being able to host this party! At first I was not sure how it would turn out but, their are so many ways to have fun with a "SuperKid's Party". At the end of the party it seemed everyone had enjoyed themselves. As for the milk itself it will be sticking around at our house. Both the chocolate and the white milk had a really good taste to them. The white milk was the best I have tasted in a long time. Just before we had the party my husband was eyeing the bottle when we both realized we could actually have and enjoy the milk too without any risk. It is LACTOSE FREE! Compared to the vitamin D whole milk we use to buy we like the taste better. The chocolate milk is so much better for you and the kid's then any other chocolate flavored milk. It is lower in sugar and higher in protein. It too is lactose free. The flavor tastes so much better. Just by drinking it you can tell they were picky about how they made it. It didn't taste or sit as heavy as regular chocolate milk. 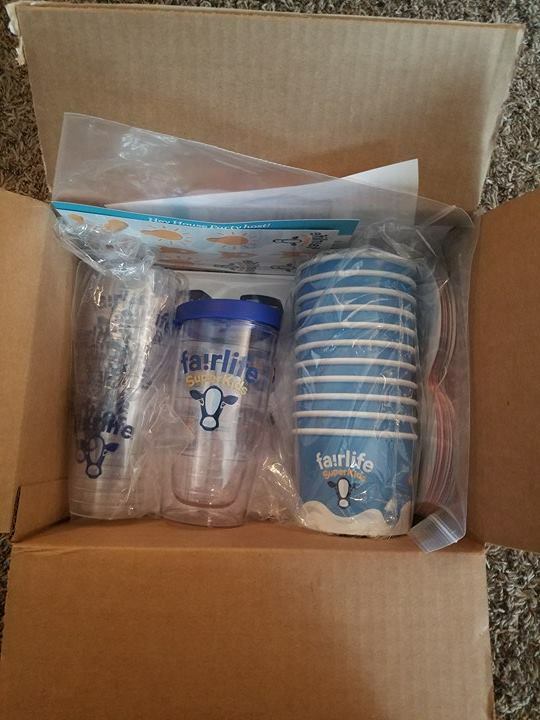 FairLife converted at least 4 of the families that were at my HouseParty.